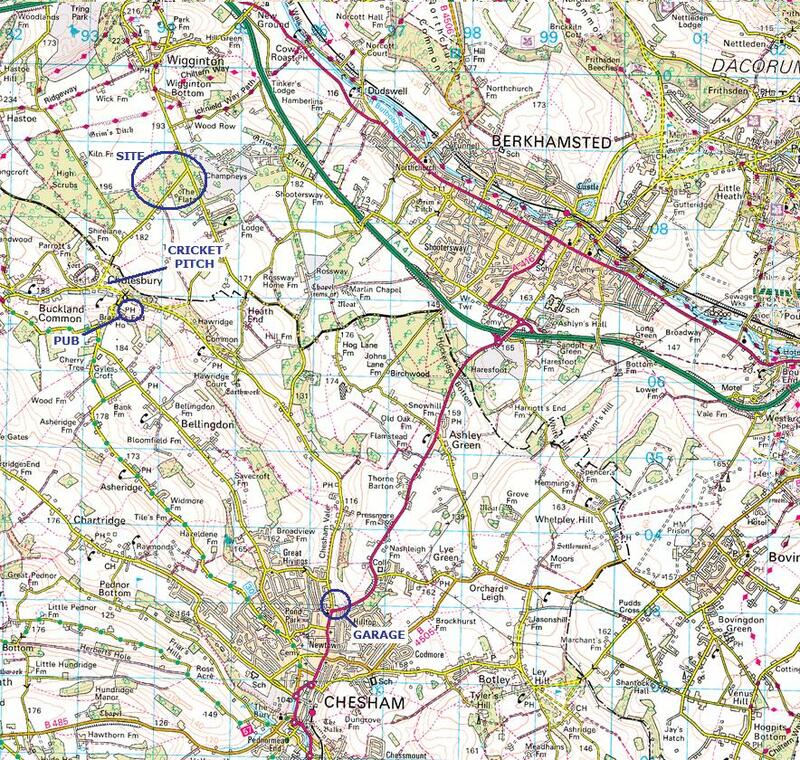 Here are a couple of maps to get to the Roundhill Woods site near Tring. The Post Code for the site entrance is HP23 6JQ. » Titleist 913 - Woods upgrade?